Apr 15, 2019 Ever wonder what types of recipes were used for cooking over a century ago? Thanks to a cookbook that's Hidden In Plain Sight at the University of Michigan, you no longer have to wonder and can recreate delicious recipes. 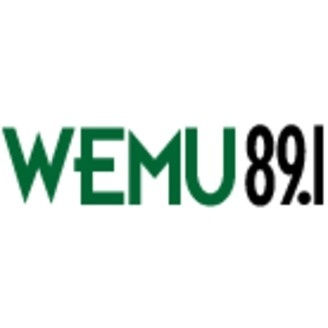 89.1 WEMU's Jorge Avellan has the story.